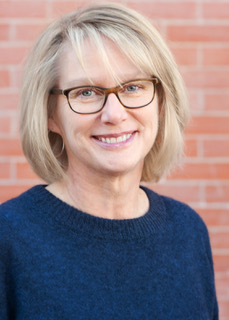 As a Licensed Marriage & Family Therapist and Certified Emotionally Focused Couples Therapist & Supervisor I provide confidential, safe, and supportive psychotherapy services to the greater community of Boulder, Colorado. I help couples and families create patterns of interaction that promote safe, and secure attachment. I help individuals by utilizing their strengths, teaching skills, identifying solutions and coming up with strategies to manage a variety of life's distressing problems. As a therapist I can help you with depression, mood swings, stress and anxiety, trauma, loss and grief, physical or sexual abuse, interpersonal problems, chronic illness, parenting concerns, family conflict and marital discord.